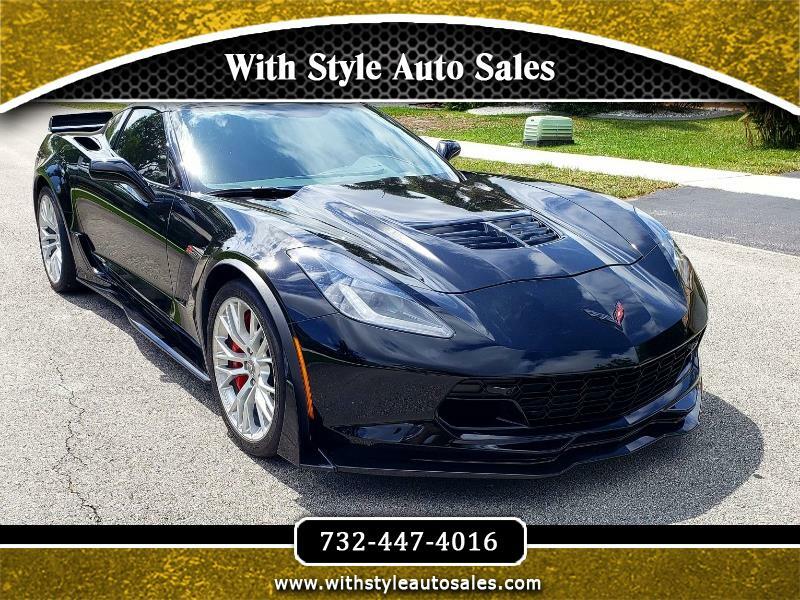 2018 Chevy Corvette ZO6 2LZ in outstanding condition. ONLY 890 original miles , car is like brand new , clean carfax , no accidents or bodywork WHAT SO EVER. Remote start, carbon flash painted ground effect package. ZO6 appearance package , 8 speed paddle shift auto transmission and more. Car is priced to sell FAST, it wont last long for this price.